Tonight we hear from the passionate team behind GoPlayPool.com, the nation’s most comprehensive pool room directory and phone app. Mike Howerton speaks with The South Dakota Kid : Shane Van Boening about the Mosconi Cup format and what he expects to happen in December. Show Features: Mark Cantrill, Mary Ann Starkey, Ramin Bakhtiari, David “Mr. 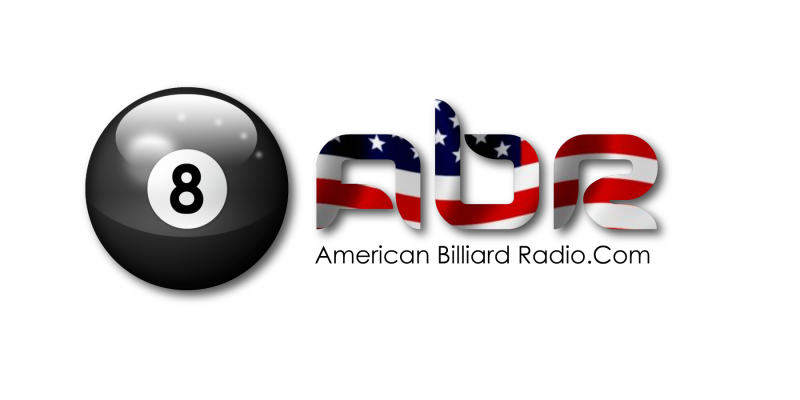 Bond”, Shane Van Boening, Mike Howerton, Scott Lee, Randy G.
Rack up a game and turn on the radio – American Billiard Radio ! Jay Wegener talks about Mpls/St. Paul rooms and upcoming tournaments. Some instruction on looking last at CB/OB, muscle memory, shooting fast, pre-shot routine and shot percentages. Find out what you didnt know about another driving force behind AZbilliards.com; the writer, photographer, commentator-in-demand, and all around great guy, Mr. Jerry Forsyth. We also get a Turning Stone update from the event founder, Mike Zuglan. Rick Bryant sits down for some Q-Talk with Tiger billiard products CEO, Mr. Tony Kalamdaryan. Scott Lee and Randy G. discuss ‘mother drills’….other than making your bed before school. Show Features: Mike Zuglan, David “Mr. Bond”, Jerry Forsyth, Mark Cantrill, Rick Bryant, Tony Kalamdaryan, Mary Ann Starkey, Steve Legault, Scott Lee, Randy G.
Your official online radio show of the 2014 PartyPoker.com Mosconi Cup Tournament. Host Jay Wegener shares the microphone with special guest host Michael Perron Jr. Michael was a 13 year old phenom that has had 8 years of playing all the strong players in Minnesota and surrounding states. He’s played and won against the best (SVB) and played and lost against the best (SVB). He helped create the higher dollar challenge matches in the Twin Cities by challenging and playing the local great players and helped bring back interest in the game. He touches on the life of a 14 y.o. that was in action for large amounts. Michael also gives his views on a variety of issues. Thank you Michael for stepping into the box with me just like you do against most roadies passing through. Mark Cantrill and Mr. Bond discuss current events and argue about the relevance of “pool leagues” to the industry at large. Where do you stand? Mike Howerton has a good conversation with the newest BCA HOF inductee Mika Immonen. Show Features: Mike Howerton, Mika Immonen, Mark Cantrill, Mary Ann Starkey, David “Mr. Bond”, Melissa Dayton, Scott Lee and Randy G.
This is the first broadcast of ‘Table Talk’. Minnesota based Jay “Wags” Wegener (host) with guest co-host “Chicago” Tom Sheely talk about a range of topics including some action stories, the Minneapolis/St. 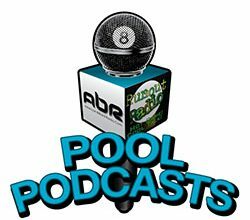 Paul pool scene, Midwest Poolplayers Association (MPA) casino and pool room tour and more loose and free discussion. Some talk about Keith McCready, Dave Matlock, Jesse Engel and Jimmy Wetch. Mark Cantrill has a good long conversation with former world title holder, film star and match commentator, Jimmy Mataya, one of pool’s most notable characters. What will he say next? Show Features: Mark Cantrill, Jimmy Mataya, David “Mr. Bond”, Scott Lee, Randy G.